a 1.5 year old July Fox Hound. He is very energetic, loves to play. Tennis balls are a favorite. He is getting much better with his manners. Walks well on a leash. Knows most commands such as sit, stay, down, wait, leave it. He is very good in a crate, and actually prefers to be in it when left alone. He would be great with a family with older kids as he doesn’t always realize how big he is. He’s good with and loves kids, but may knock smaller children down with his enthusiasm. He is not cat friendly. Gunther does well with most other dogs after a proper introduction. is a sweet boy who has been without a home for FAR too long. He was found as a stray on 12/12/12. As of mid June 2016 he has been in rescue 1,269+ days. 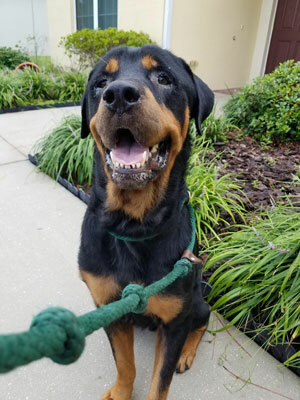 He is a good boy, he is house trained, crate trained, good with kids and walks well on a leash. He understands that the only toys that are his are the ones you give him. He would like to be an ONLY pet but he LOVES people. Rudy doesn’t ask for much but he really wants to be adopted! is intelligent, energetic, loyal and loving. She warms up well to other dogs after slow introductions, especially those that don’t get in her face. 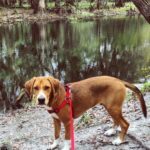 She is house trained and crate trained, and is respectful of cats as she gets along well with her foster’s cat. She does well with adults and children. When meeting someone new she barks and pulls on her lead but then becomes submissive as the new person approaches to meet her. She takes treats gently. 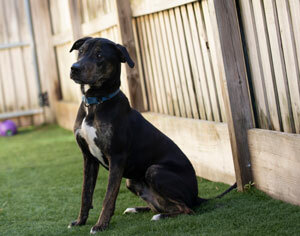 Tally is very energetic; she would do well with an active family. She is also VERY agile and can easily jump a four foot fence. 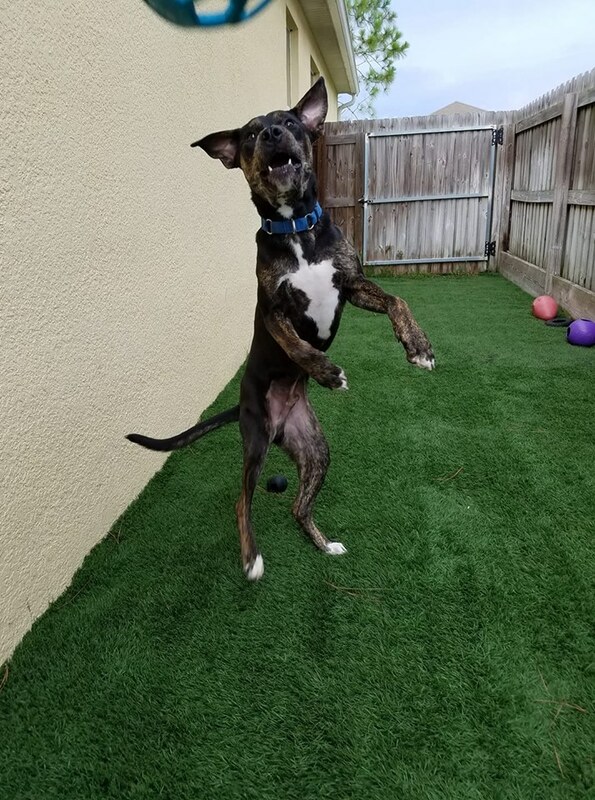 Because of this interested adopters should have a six foot fence so that Tally can safely get her “zoomies” out. Tally craves love and attention. She loves spending her days in the home office with her foster dad (especially when he’s not distracted by his day job). She is up to date on vaccines, spayed and microchipped. She is looking for a home office to call her own! Got room in your organization for this sweetheart? 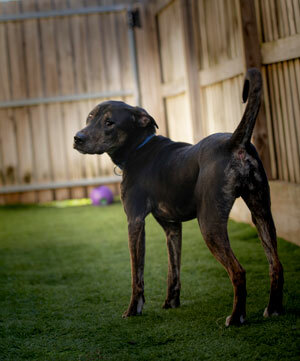 Oscar is a handsome 2 year-old male Plott Hound mix weighing 65 lbs. 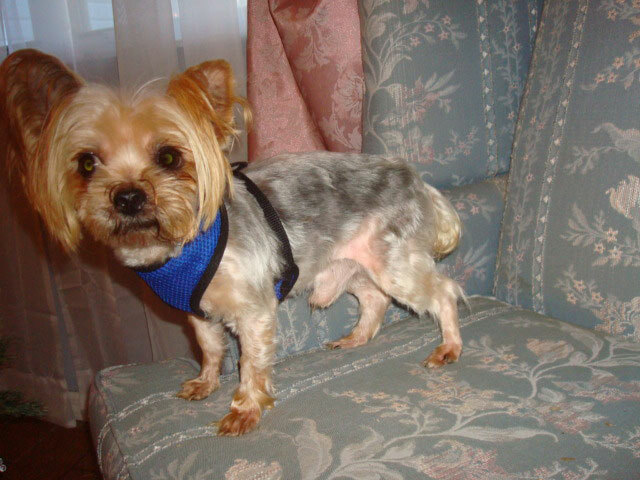 He is neutered, microchipped and fully vaccinated. He is good with other dogs, cats and respectful children. He is crate trained but still has the occasional accident in the house, especially if his human isn’t paying attention. He very much enjoys running around the yard with the other dogs, playing fetch with just about anything you could toss across the yard and snuggling in bed at night. He knows Sit, Down and Wait commands very well and is highly treat motivated. Outside of his home surroundings Oscar is anxious and warms up to new people and things very slowly. In his surrounding he’s just the opposite…outgoing, friendly and meets new people quickly. Oscar is a true homebody. 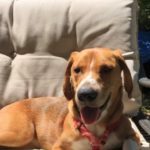 If you’ve got an empty spot on your couch, something for him to fetch, and a little patience, Oscar may very well be the dog for you! 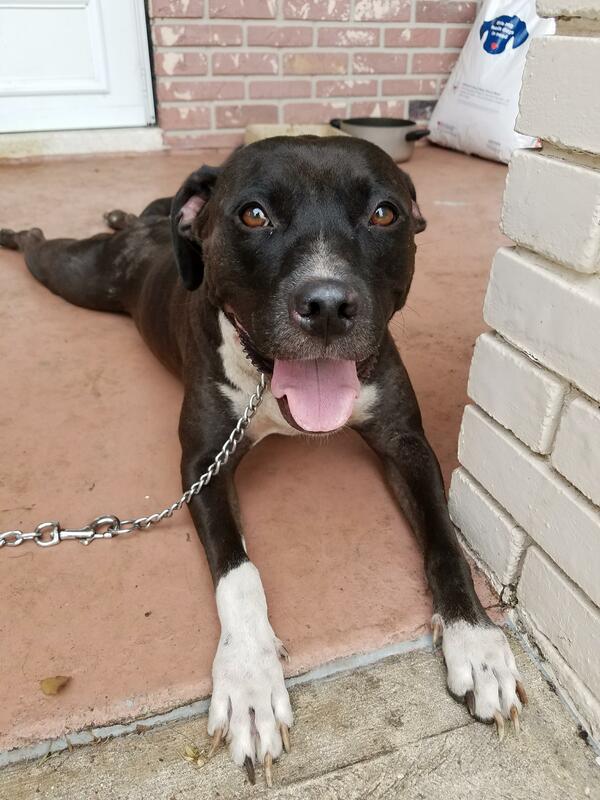 is an approximately 3-year-old Female Lab / American Bulldog mix who weighs-in at just over 50 lbs. 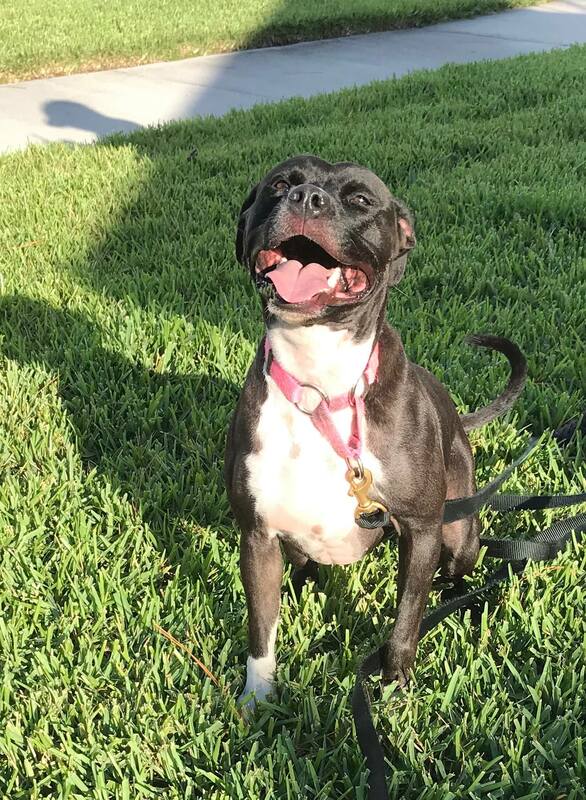 She was surrendered to the rescue by a homeless veteran who had been evicted from his home after his friend passed away. The owner was living on a covered front porch at a neighbor’s house when volunteers met him. He had two dogs, one of which was picked up by another rescue. 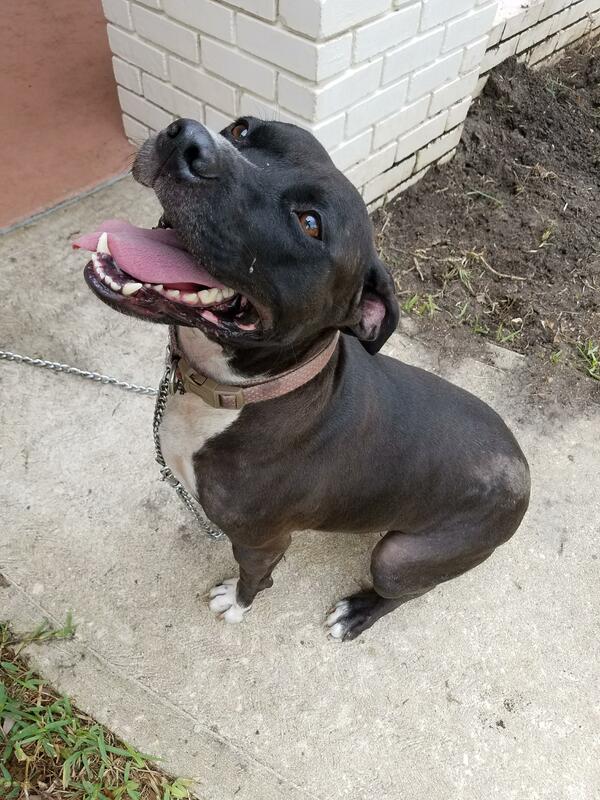 In order to get both the owner and his second dog off the streets, ARFN accepted Pepper into the rescue just before Tropical Storm Alberto, passed through the area. She is a very playful, affectionate, and attention-seeking dog. She adores belly rubs and loves to give kisses! She appears to be house trained and crate trained. She takes treats very gently and allows toys to be taken from her mouth. She is good with other well-mannered dogs after introductions. She prefers NOT to be in a home where there are cats. 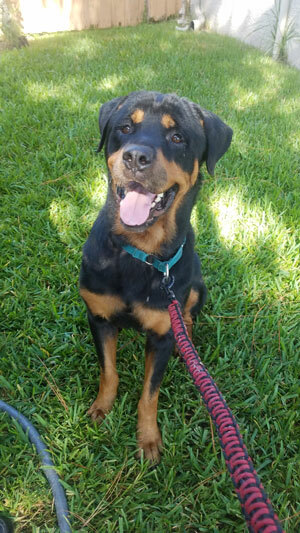 She gets along well with adults and children, however, she is not recommended for homes with small children as this girl has a lot of energy! Pepper knows the sit command. She could benefit from obedience training and lead work as she pulls when being walked. She is spayed, micro-chipped and up-to-date on all of her vaccinations. She has a wonderful temperament and is a fantastic dog…definitely worth her salt! If you’d like to meet her please visit arfn.org and complete an online adoption application. 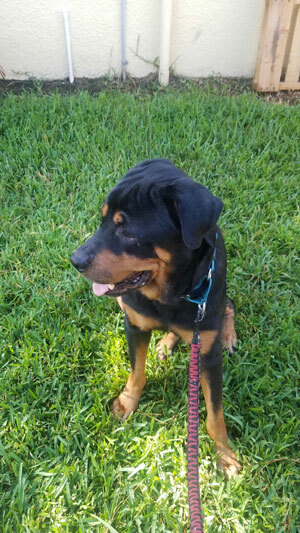 is a handsome, playful male Rottweiler originally adopted from a shelter in Savannah, GA. Unfortunately his adopter was unable to keep him. 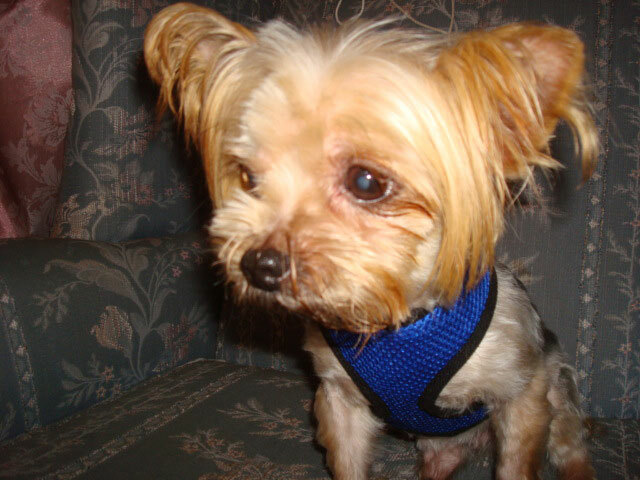 To prevent him from being returned to the shelter, advocates for Cole reached out to ARFN and asked for help with saving him. awaiting a forever home to call his own.